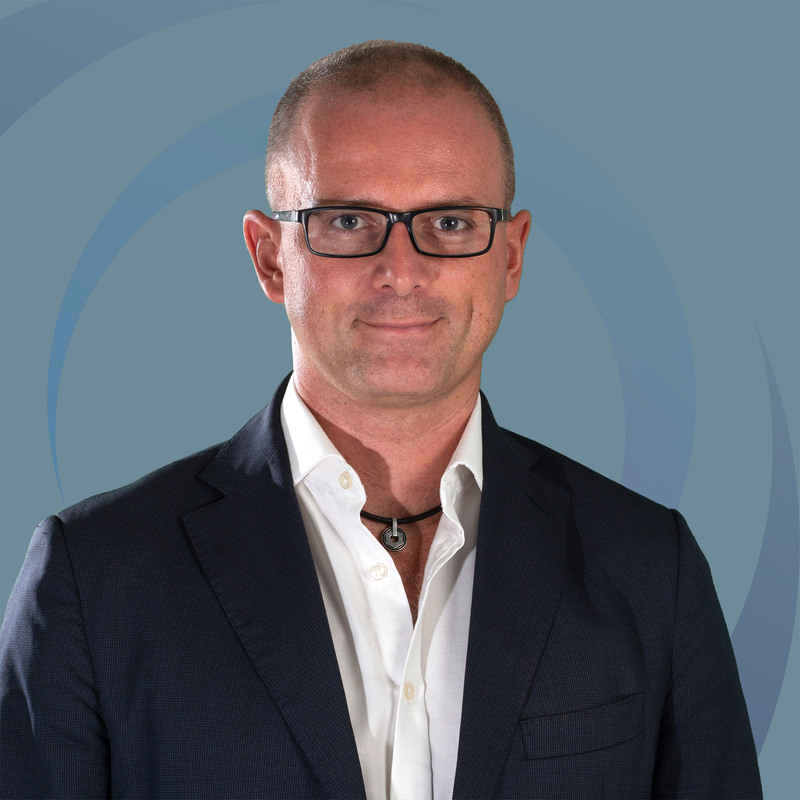 Alvise is co-founder and Investment Director of Indaco Venture Partners SGR, the largest independent Italian venture capital asset management company, with a strong specialization in companies that innovate in electronics and robotics, medtech, digital and new materials. Indaco manages 5 funds for a total amount exceeding 250 million euros. Investments in Indaco Ventures Fund I are focused on growth-stage companies whose competitive advantage stems from cutting-edge proprietary technologies and innovations. Private equity is an high-risk investment: 1/3 belly up, 1/3 break even and just 1/3 work out well. So how to be among those 33% of companies that work? Alvise explained what venture capital is, how to finance startups in growth from equity point of view, what a startup needs to be financed, the operating model of his company… and then he gave some concrete examples of best practices but also of bad practices. So what does a startup have to do to be financed? – Understand if the product is a “nice to have” or a “must have” – that means a priority for the consumer! – write down a business plan – but never follow it to the letter because it will change so many time! – study the market – is it growing? Is it already full? And last but not least… choose the right interlocutor to propose your idea to! The complete lesson will be soon online on www.inno.si! IEFLUIDS: Scientific research for the business world!